If you are a Tattoo Artist, and you are interested in adding Himalayan mandala and thangka Tattoos to your portfolio, then you are in the right place. We are here to help you find the best Thangka models for your customers. Please use the following form to describe what you are looking for and we will contact you back and send you our Catalog of models. OM Mandalas Life is a B2B platform for Handcrafters, Art Dealers, Resellers and Galleries. 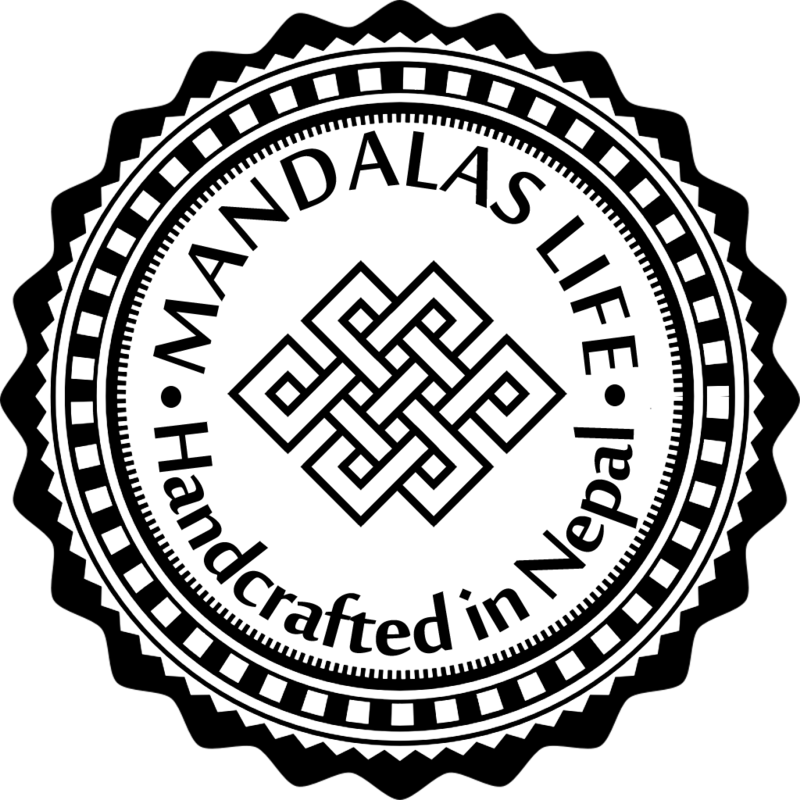 OM Mandalas Life allows you to find a provider of handcrafted items from the Himalayas and sell to your local customers.